Constructor. If constraints is empty assume it will be filled later. Destructor. Destroys all constituent constraints. 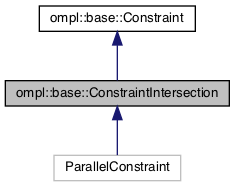 Definition of a constraint composed of multiple constraints that all must be satisfied simultaneously. This class ‘stacks’ the constraint functions together. Definition at line 243 of file Constraint.h.